Wally Tax - Toon alles van "Wally Tax"
Velvet Underground - Toon alles van "Velvet Underground"
Sinead O'Connor - Toon alles van "Sinead O'Connor"
R.E.M. - Toon alles van "R.E.M." 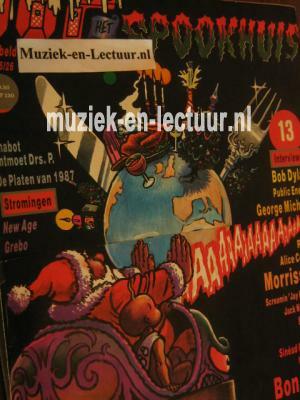 Normaal - Toon alles van "Normaal"
John Cale - Toon alles van "John Cale"
Bob Dylan - Toon alles van "Bob Dylan"